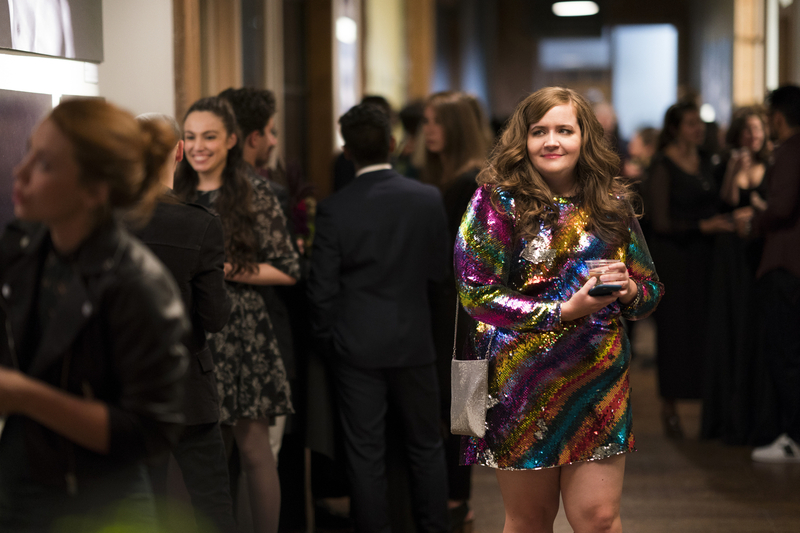 This March, Hulu will debut its new comedy series Shrill, starring Saturday Night Live’s Aidy Bryant. 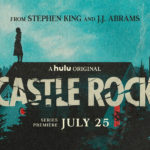 Today, the streaming service released some first look images from the show. Hulu’s upcoming series Shrill stars Aidy Bryant and comes from executive producers Lorne Michaels and Elizabeth Banks. 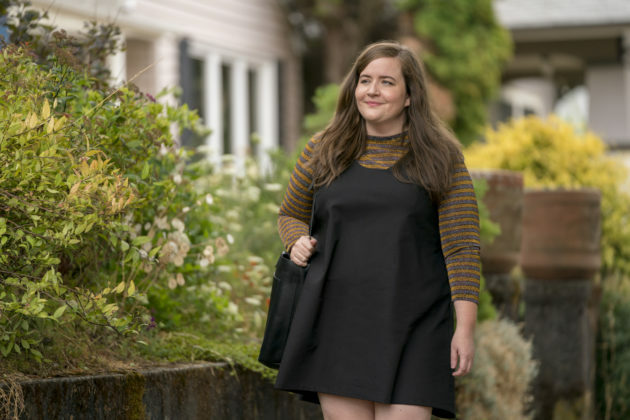 Bryant stars as Annie, “a fat young woman who wants to change her life — but not her body. Annie is trying to start her career while juggling bad boyfriends, a sick parent, and a perfectionist boss,” per an official Hulu synopsis. 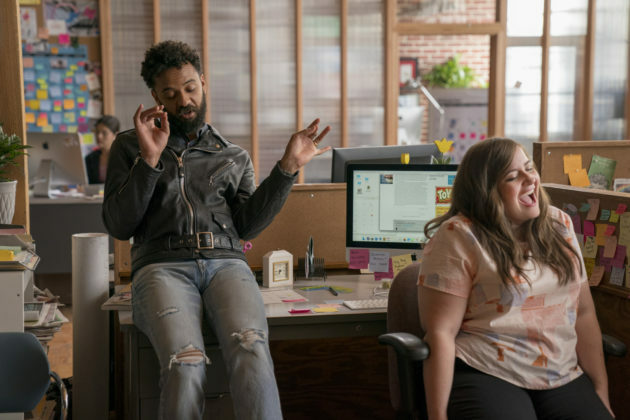 The series will also star Lolly Adefope, Luka Jones, Ian Owens, and John Cameron Mitchell. 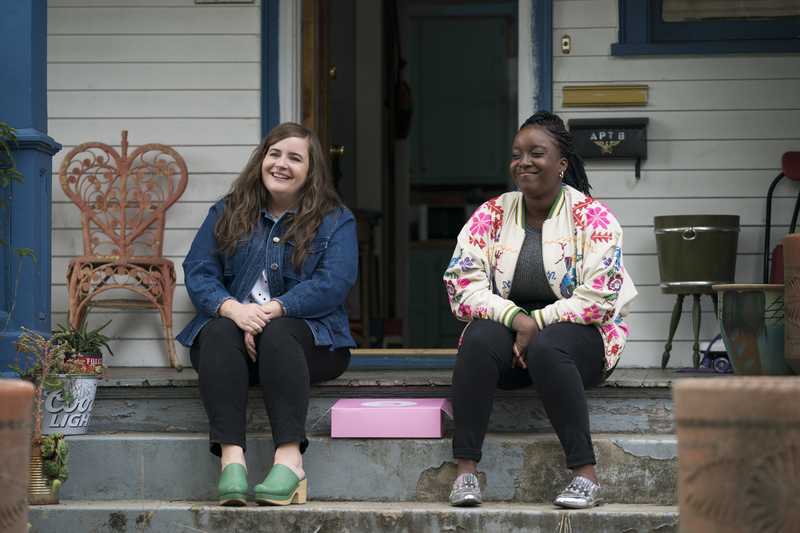 Shrill will debut all six of its season one episodes exclusive on Hulu Friday, March 15th. 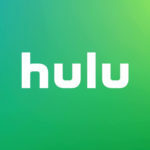 For more on what’s coming to Hulu, check out of Disney Streaming Service page.